Welcome, or, maybe we should be saying welcome back! 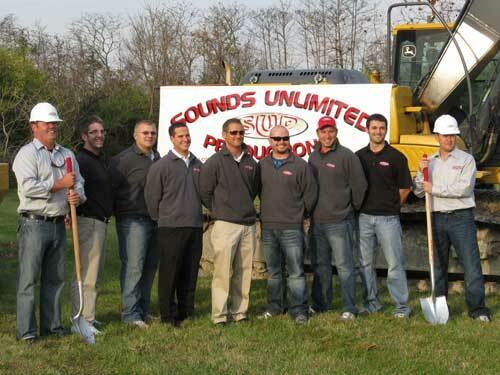 Whether you are one of our loyal return clients or are considering us for the first time, we would like to thank you for checking into Sounds Unlimited Productions for your event! SUP was formed in 1997 to bring a higher level of technology, professionalism and style to our market. From the beginning, we knew that we could do more for our clients than what was being offered by our competition. 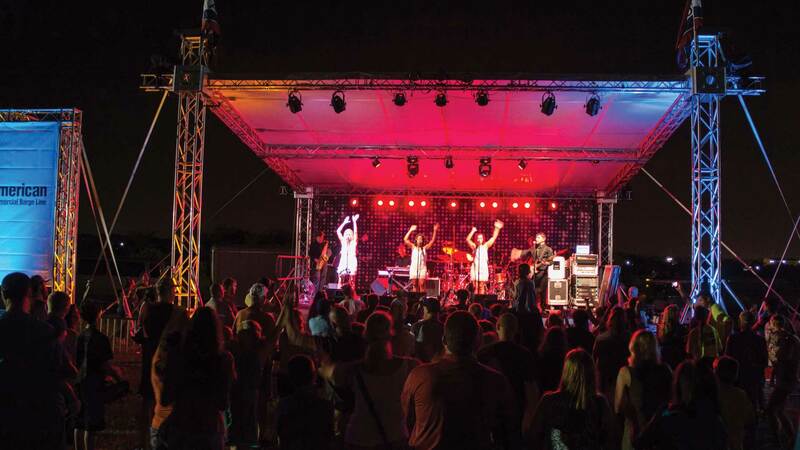 We have made it our business model to invest in the latest technologies available and to bring a high level of experience and talent to each and every event. 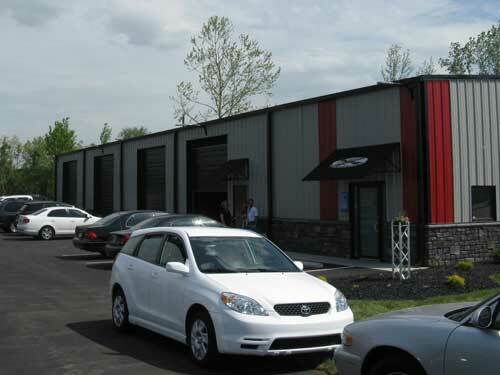 In 2010, we opened our own facility to allow us to meet the needs of our growing business. It also allows us to meet with potential and current clients in a professional and private atmosphere. In addition, we have a full demo area that enables us to show our clients what is included in our packages and to also demonstrate what is possible with our company! You should feel confident that SUP is the right company to assume the responsibilities involved with your event! Our staff is the lifeblood of SUP and is truly what sets us apart from all other companies! The MCs and DJs are top notch and are truly entertainers! They typically work as a team, one as the Master of Ceremonies and the other as the Music Programmer. The Event Planners can take your event from an idea all the way to realization. The Audio Technicians can make sure that the sound is conveyed clearly. 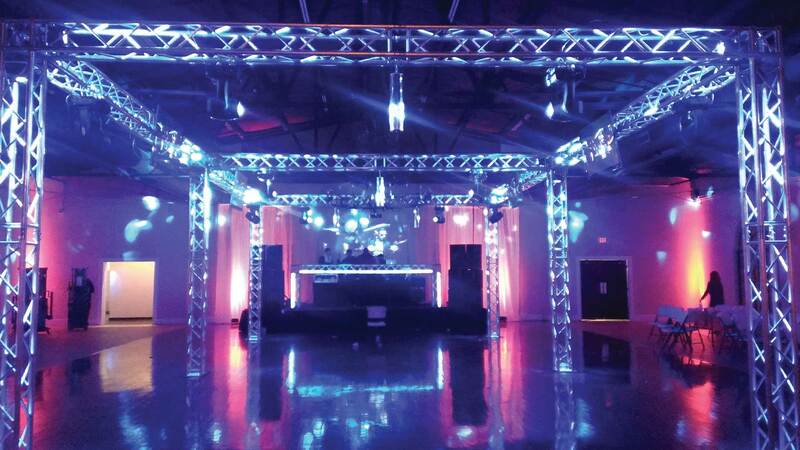 The Lighting Designers can create the visual impression perfect for your event. The Crew that we bring to your event will be professional in action as well as appearance. 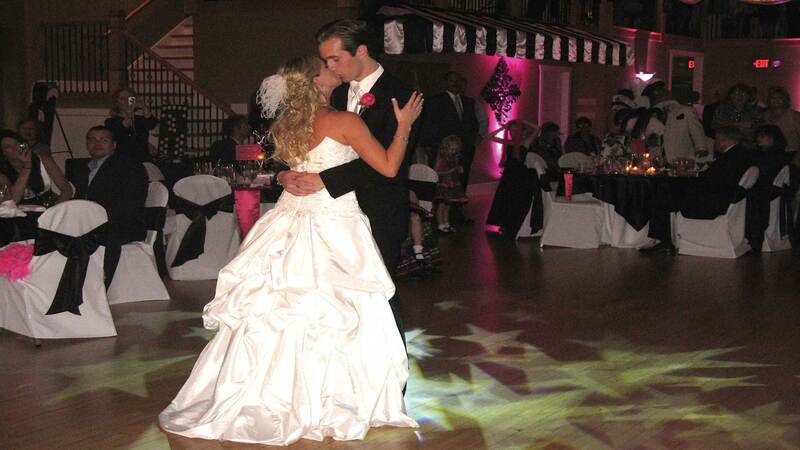 We strive to provide a customized experience for every event that exceeds the expectations of our clients. The growth that we have experienced over the years is a reflection of the thousands of satisfied customers for which we have performed. Our service is designed with your satisfaction in mind. We take great pride in what we do...... and have a great time doing it! !